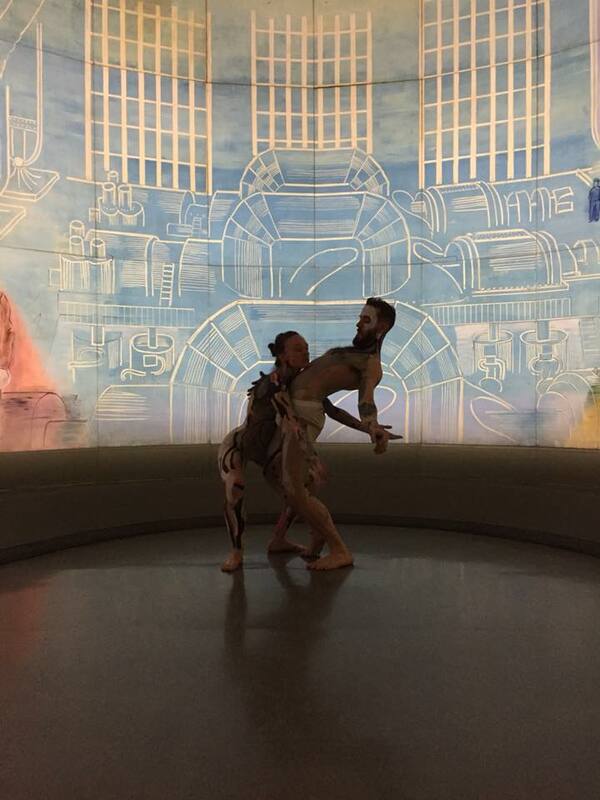 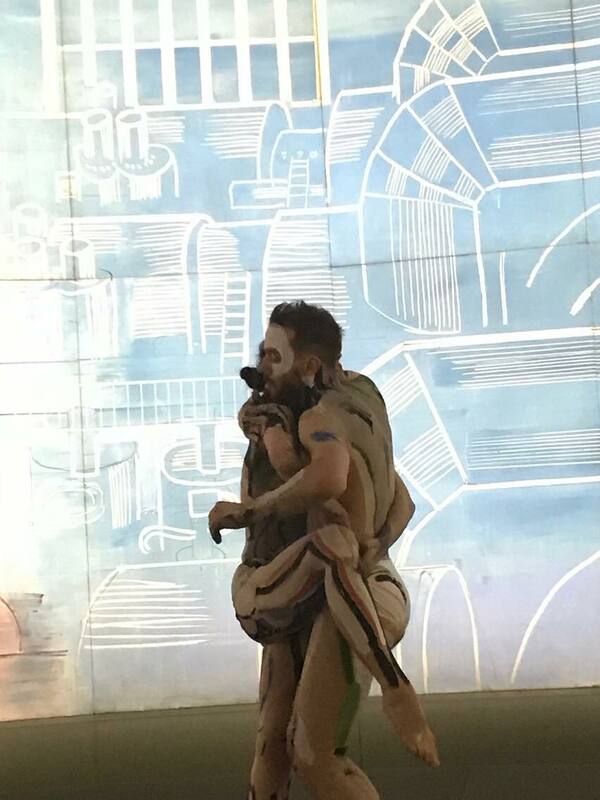 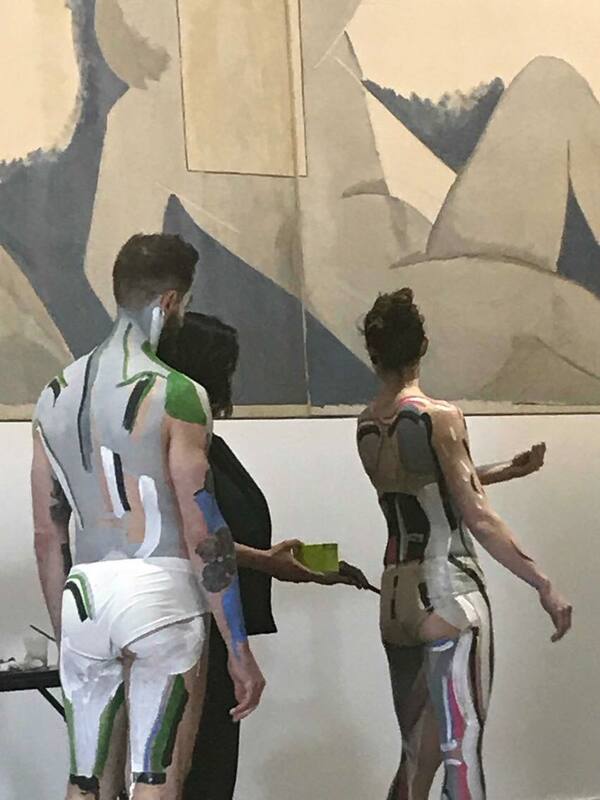 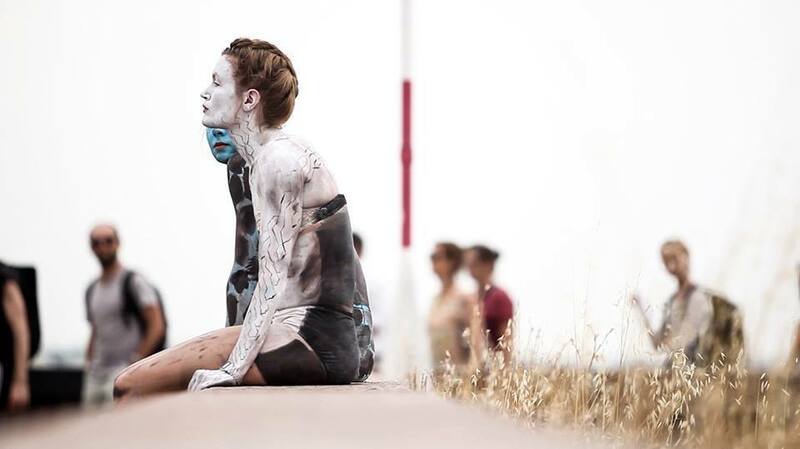 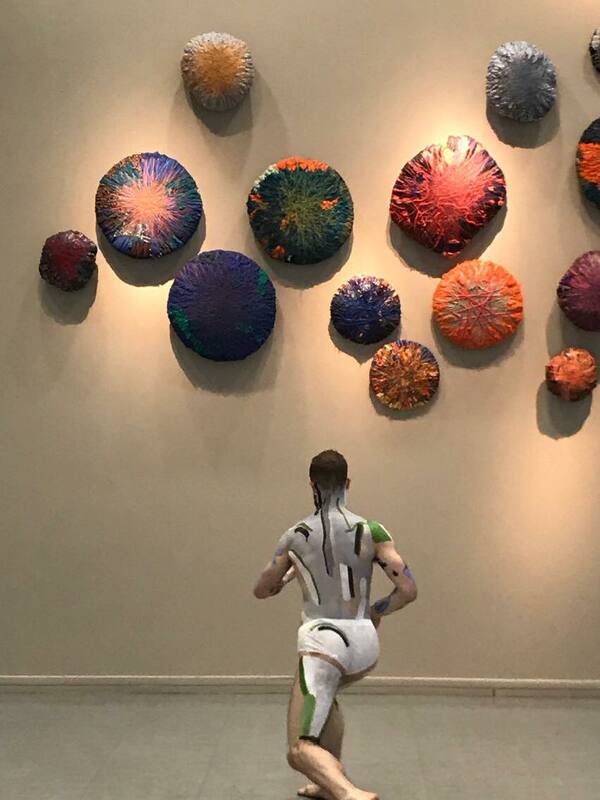 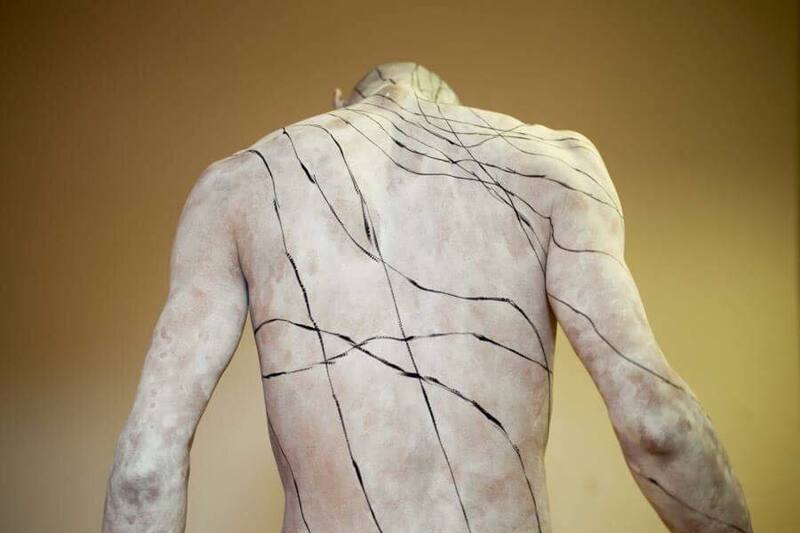 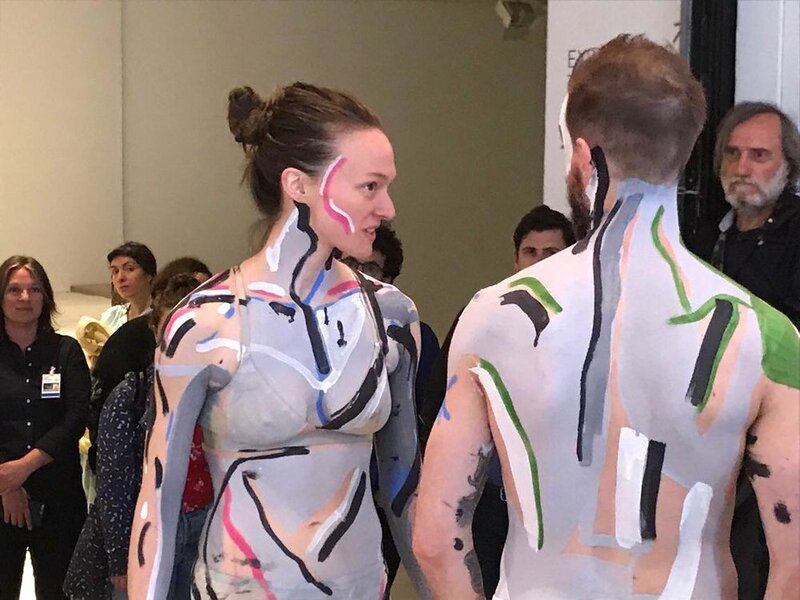 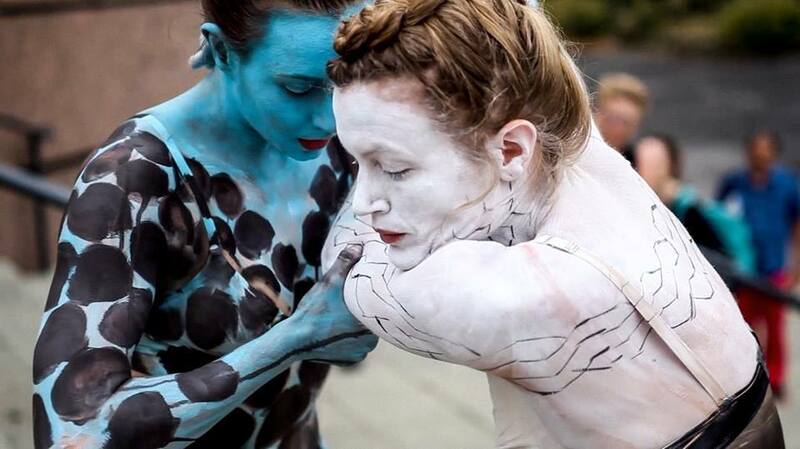 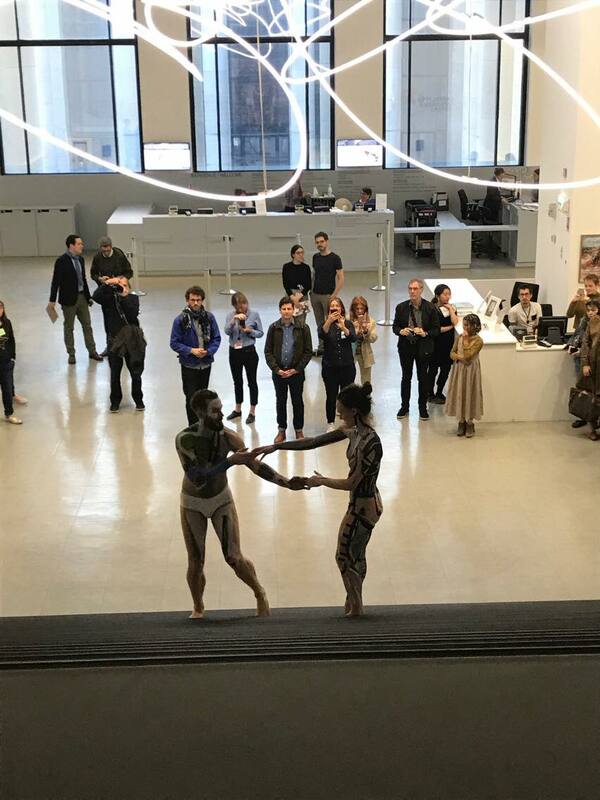 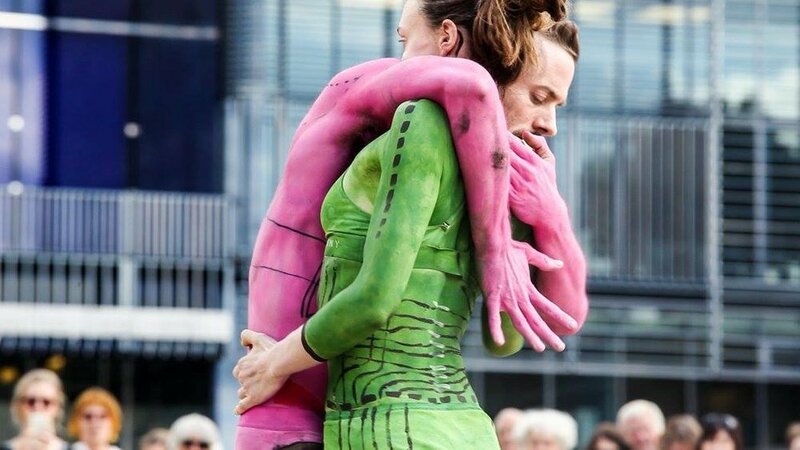 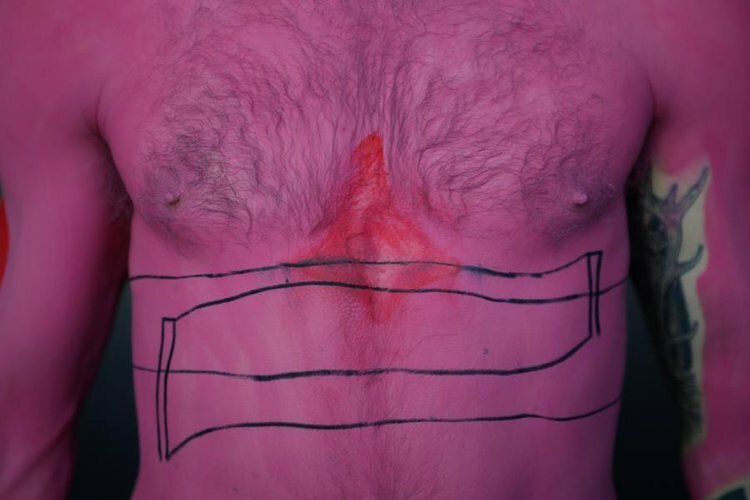 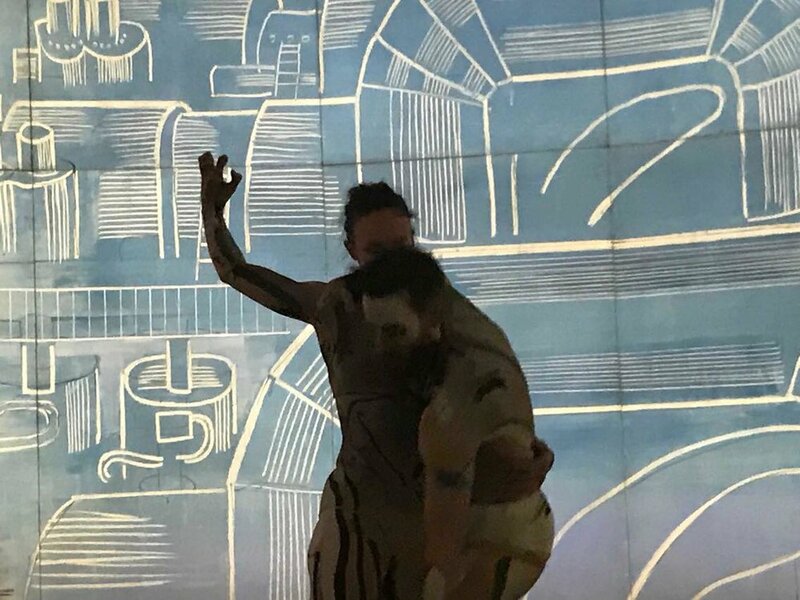 This live performance consists of two parts: In the first the public wideness the body painting process, in the second the dancers take over the space in improvisation. 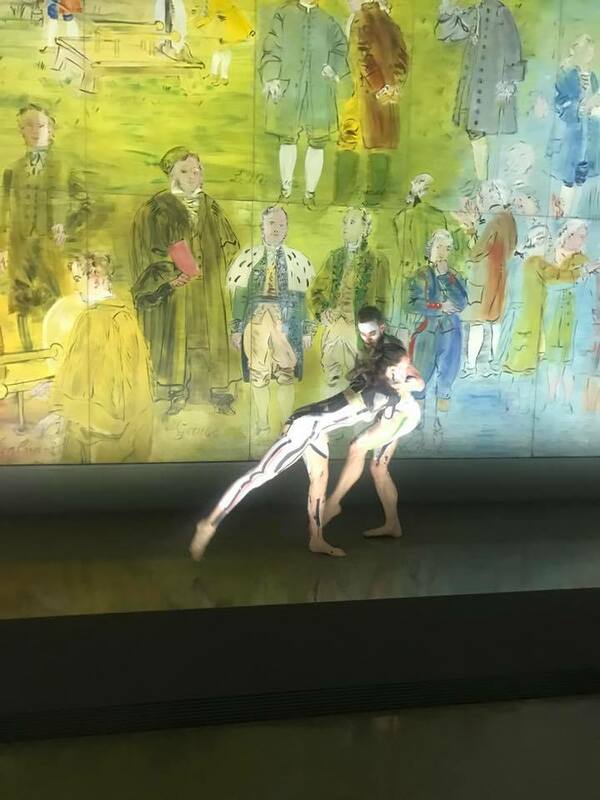 This project started from a collaboration with the 'Emanuel Gat dance' company and has been performed since at dance festivals at Montpelier and Italy, and in Paris at Palais-Royal, Théâtre national de Chaillot, National Museum of Modern Art. 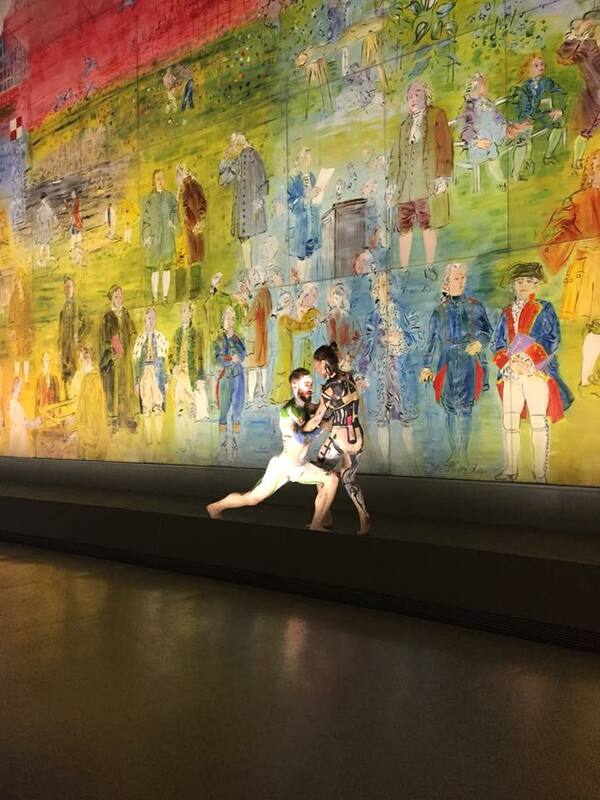 Salle Matisse, Musee d'art modern, Paris.